New to the market. 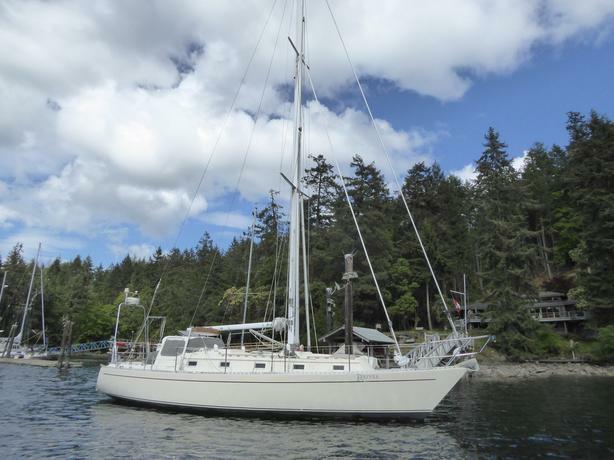 this yacht has sailed the World and is ready for new owners to explore the World , the local Islands or simply live a board in style and luxury. Full specs , details and photos are available on our web site ( see below) An absolute must see . Call Doug to schedule a private showing.